If you’re into sports or music, this weekend in Vegas was made for you. We’ve got a big championship fight at Mandalay Bay and you can catch motocross and BMX over at MGM Grand. For the music fans there’s everything from the biggest Latin stars in the world to holiday music to ’80s rock. Get yourself to Vegas and enjoy! Ricky Martin will be one of the performers at the Latin Grammy Awards. Courtesy photo. Start your weekend off early on Thursday with the 2015 Latin Grammy Awards at the MGM Grand Garden Arena. This sizzling awards show honors the hottest Latin music stars. Scheduled performers include Ricky Martin, Espinoza Paz, Banda El Recodo De Don Cruz Lizárraga, Bomba Estéreo with Will Smith, Major Lazer, Julión Álvarez and many more. The show starts at 5 p.m. and tickets are $125 and $500. Jay Leno brings his stand-up act to The Mirage this weekend. Courtesy photo. 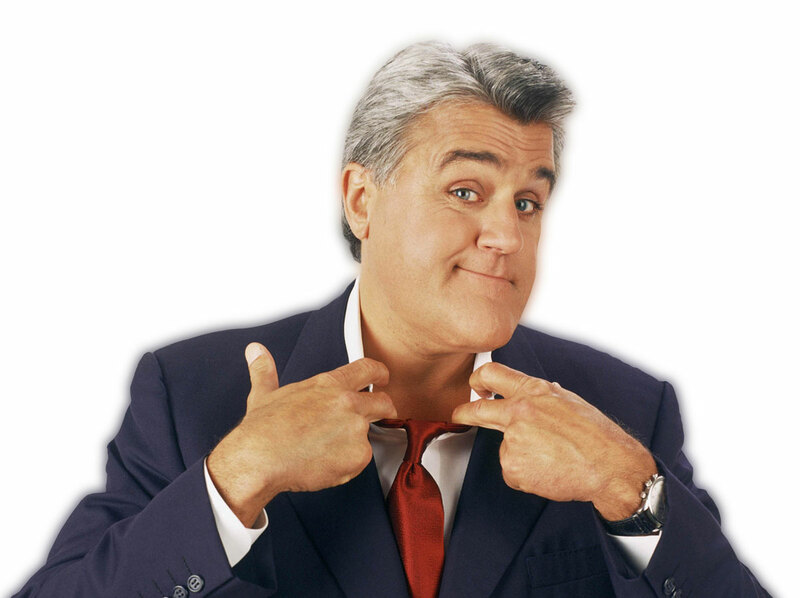 Everyone knows Jay Leno from his work as the host of the Emmy Award-winning “The Tonight Show with Jay Leno.” His every-man comedy touches on topics that audiences of all ages can relate to. Before “The Tonight Show,” Leno worked as a stand-up comedian headlining in clubs across the country. Now you can catch his stand-up act at The Mirage. Get ready to laugh! Fight fans will have a lot to cheer about when WBC Middleweight World Champion Miguel “Junito” Cotto battles former two-time World Champion Saul “Canelo” Alvarez for the WBC and Ring Magazine Middleweight World Championship at Mandalay Bay on Saturday. Doors are scheduled to open at 1 p.m. Tickets are $150, $350, $650, $1,250, $1,750 and $2,000. Human Nature performs their “Christmas, Motown and More!” at the Venetian. Photo courtesy of The Venetian. When: 7 p.m. Nov. 21 – Dec. 22. 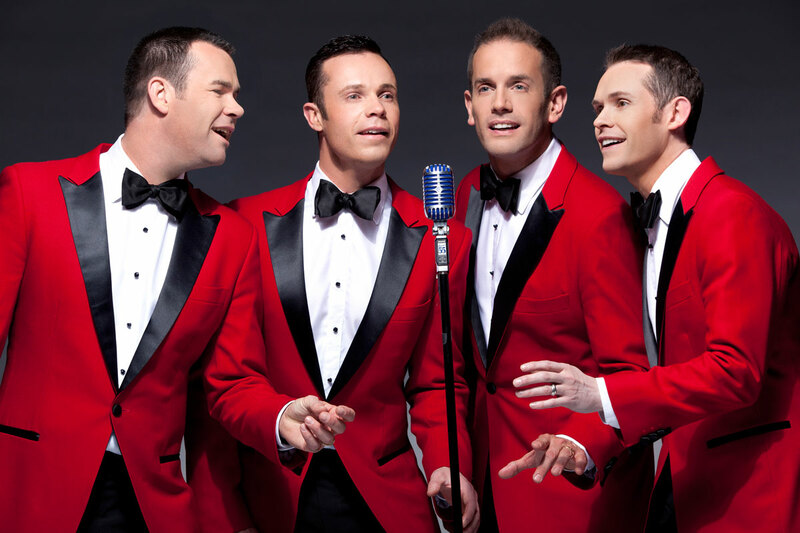 The show will feature holiday favorites from Human Nature’s best-selling CD, “The Christmas Album,” including “Please Come Home for Christmas,” “Sleigh Ride,” “Silent Night,” “O Holy Night,” and “Winter Wonderland,” as well a selection of Motown’s greatest hits. Tickets start at $49. 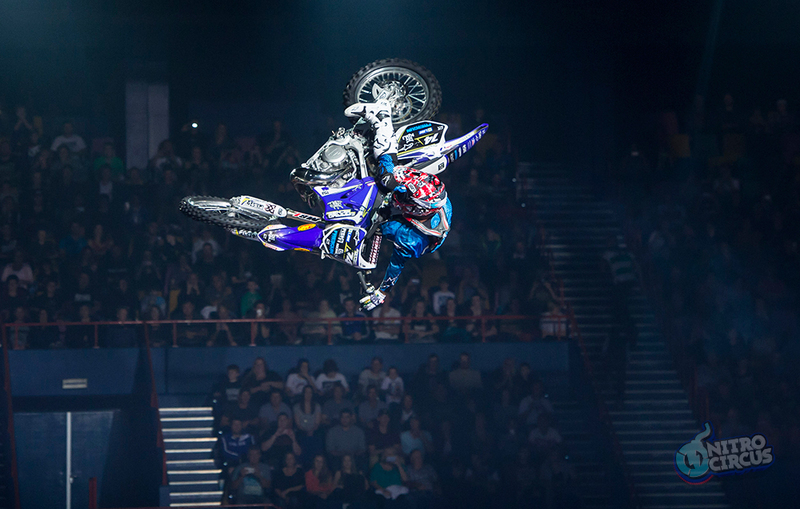 Watch the best in extreme sports at Nitro Circus Live. Photo courtesy of Nitro Circus. If you’re an extreme sports fan, you’ll want to check out the daring feats in Nitro Circus. Founder and 17-time X Games medalist Travis Pastrana stars alongside the best athletes in freestyle motocross (FMX), BMX, skate and more in a spectacular all-new Nitro Circus Live production. Tickets are $42 – $128. 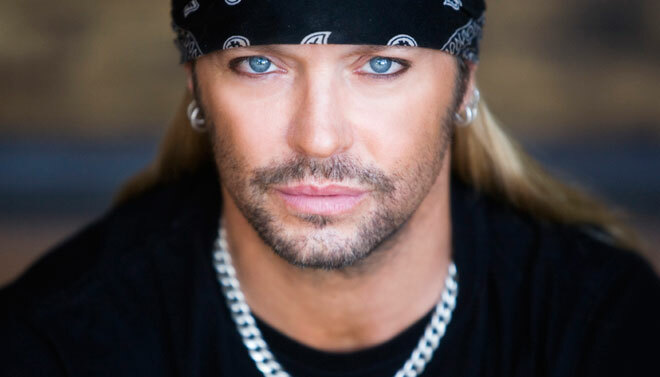 Catch Bret Michaels this weekend in Vegas. Courtesy photo. Ladies and gents, get ready to rock. Like really rock. Stopping in Vegas for a two-night concert engagement is rock ‘n’ roll icon, Bret Michaels and you can bet he will be throwing one hell of a party. Best known for his rise to fame in the ’80s hair band Poison, Michaels has since ventured off into a successful solo career. He’ll be singing classic hits as well as new songs including the popular “Girls on Bars” drinking anthem. Tickets start at $66.